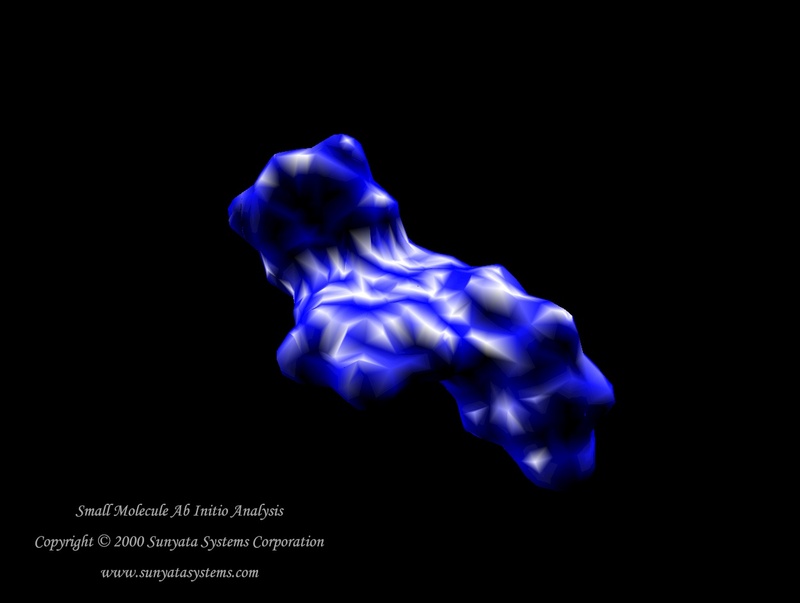 All of the molecular graphics on this page were made with VMD via its "snapshot" feature, or through exported renderings to external ray tracers such as Tachyon, POV-Ray, Raster3D, and others. If you have an image you would like to contribute to the gallery, please email vmd@ks.uiuc.edu with instructions for downloading your image or send as an attachment. Providing us with a brief description of the image and an optional URL would allow us to make a link to to your web site and our visitors would be able learn more about your research. All images in our gallery are copyrighted by their respective authors. To make a reproduction any of the images you would need to contact the original authors for permission. For more information about the image contributor/s, click on the image caption. For a bigger picture of the system click on the picture. File sizes are indicated in parenthesis below each image. To find out more about the individual or research group that contributed the image, click on the caption below the image. To see a bigger picture of the system, click on the picture itself. Image file sizes are indicated in parenthesis directly below each image. Contact Us // Material on this page is copyrighted; contact Webmaster for more information. // Document last modified on 08 Mar 2006 // 41361 accesses since 20 Mar 2006 .